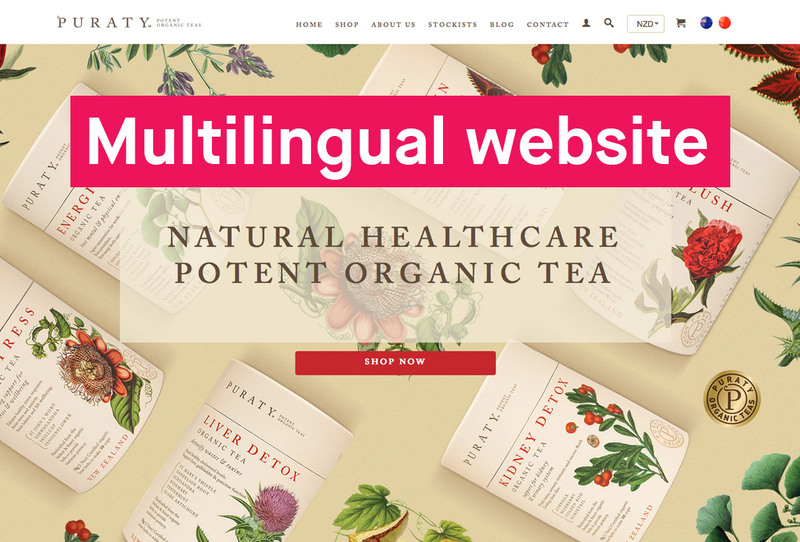 Brand Strategy, Brand Naming, Positioning, Brand Architecture, Brand Logo Design, Packaging Design, Visual Communications Strategy, Social Media Content and Community Management, TVC, Radio, Advertising, Point of Sale, Shopify Ecommerce website. We love it when we’re tasked with launching a new challenger brand. 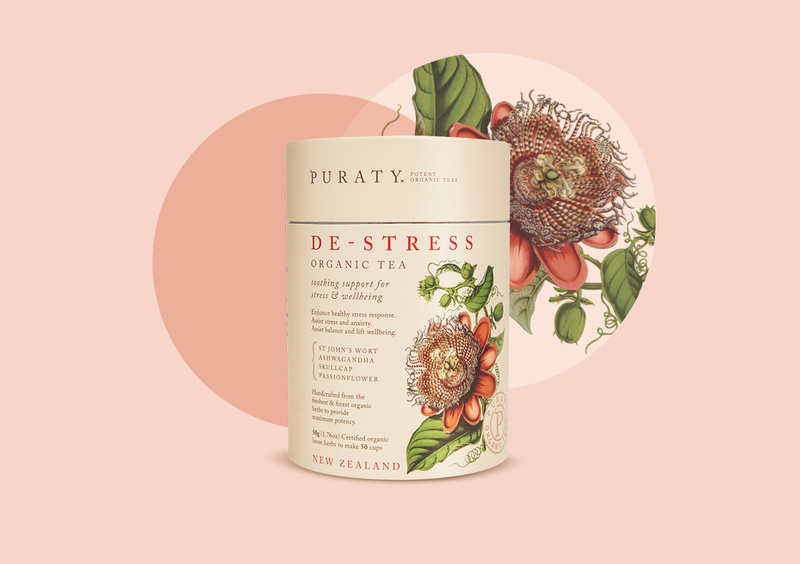 Our first challenge was naming and positioning the brand to reflect the organic and pure qualities of the medicinal tea range . 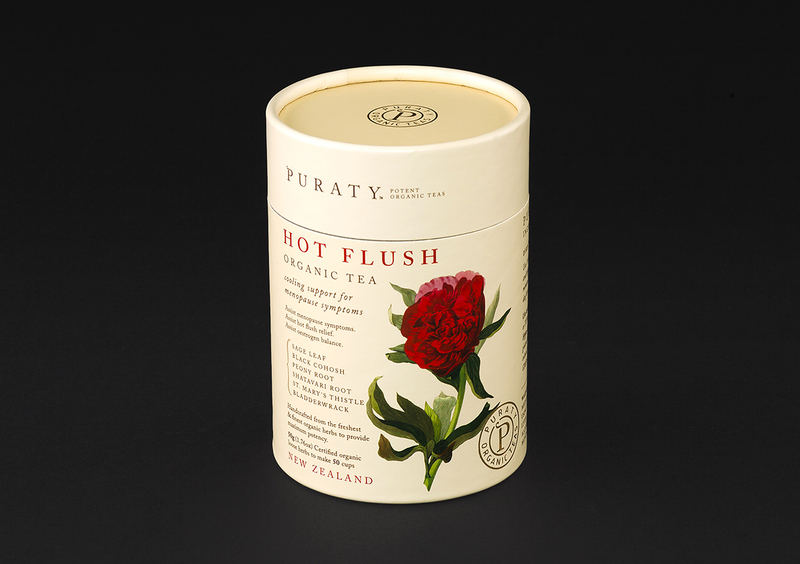 Our strategic and creative process birthed “Puraty Potent Organic Teas”. 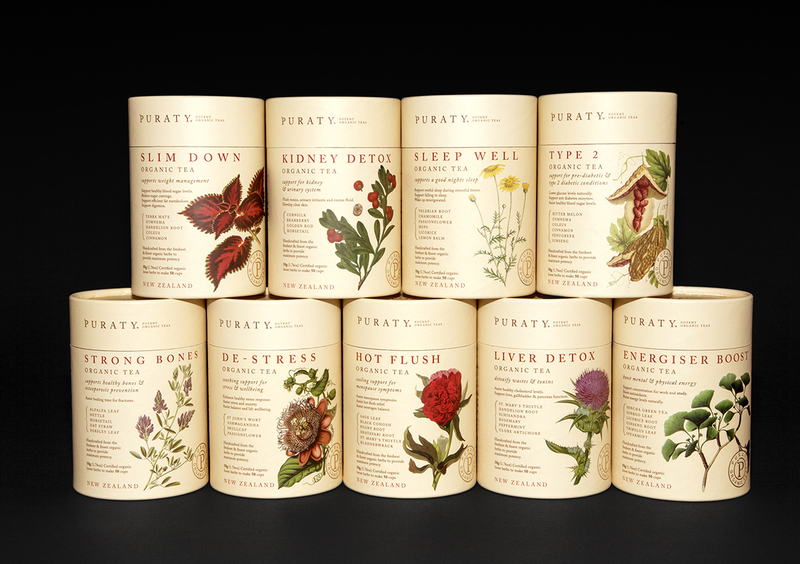 From here we crafted the packaging design, taking cues from the Materia-de Medica encyclopedia – a basis for many modern medicines today. 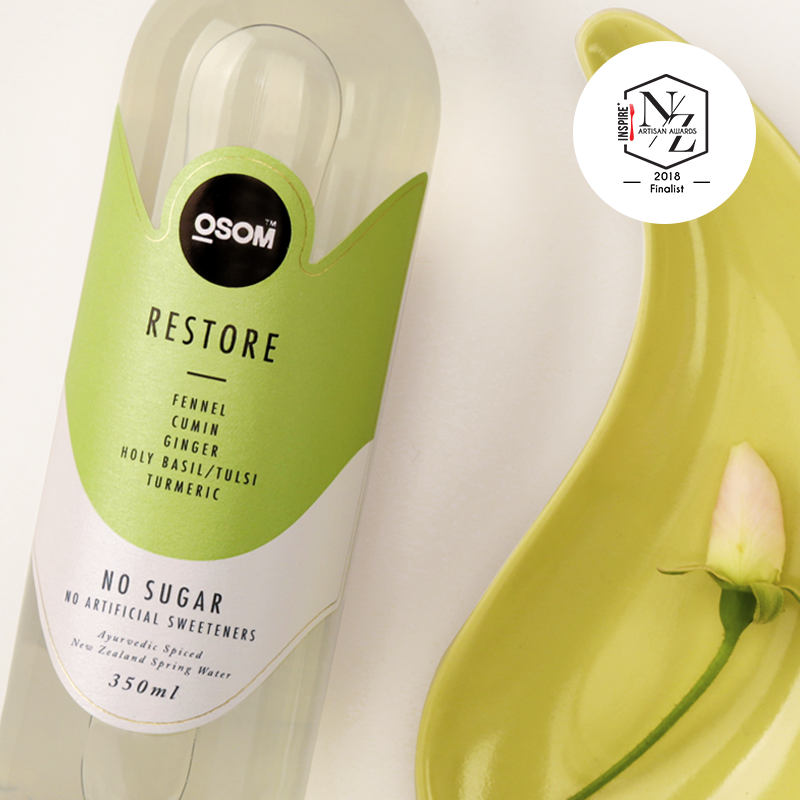 This set the foundation with amazing botanical illustrations and brought colour to our on-pack design for striking shelf presence. 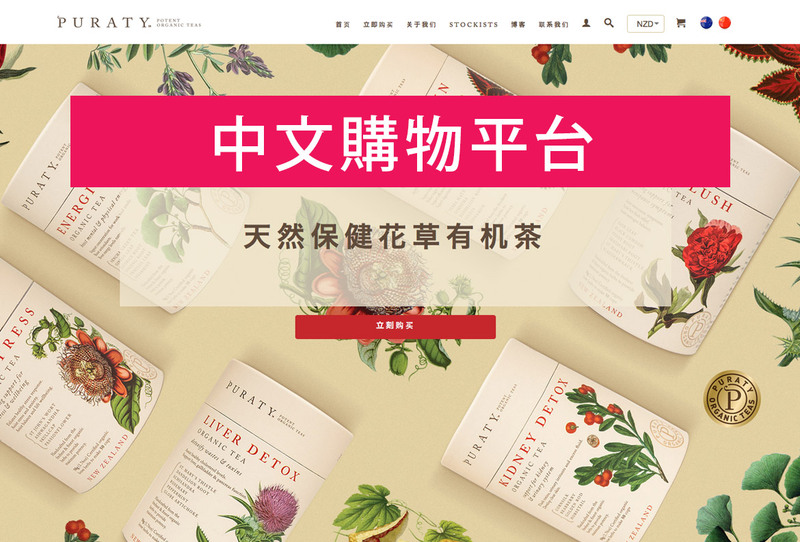 With global online e-commerce opportunities we designed and developed a Shopify ecommerce website with a full Chinese version. 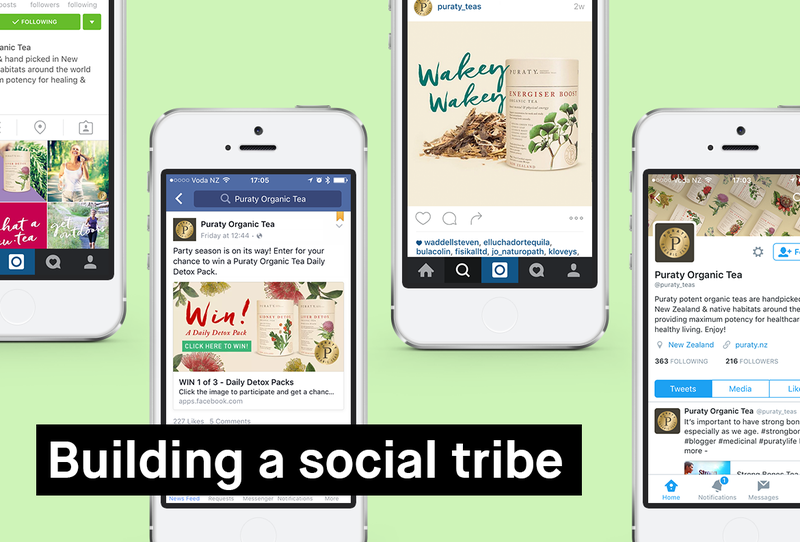 We then began the marketing drive to grow online traffic, sales and a tribe. Social media was integral to the product launch. 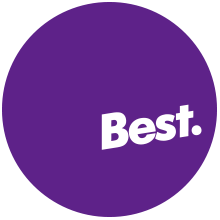 We developed a content strategy to reach and engage potential customers around the world with various platforms including Facebook, Twitter, Instagram, Pinterest and You Tube. 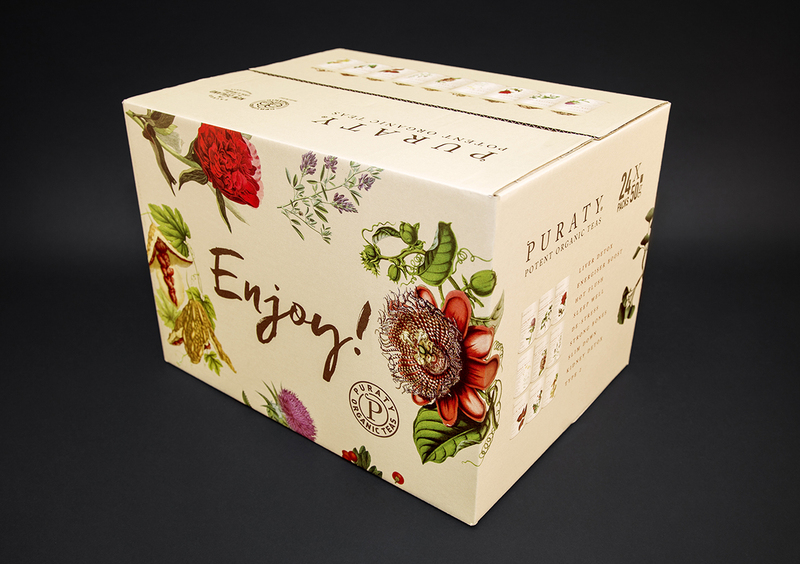 Redfire produced content to deliver targeted snippets of the Puraty brand message, mixed with contests and sample giveaways. Community management and reporting was our ear to the ground, providing insights into the preferences of the community over time. 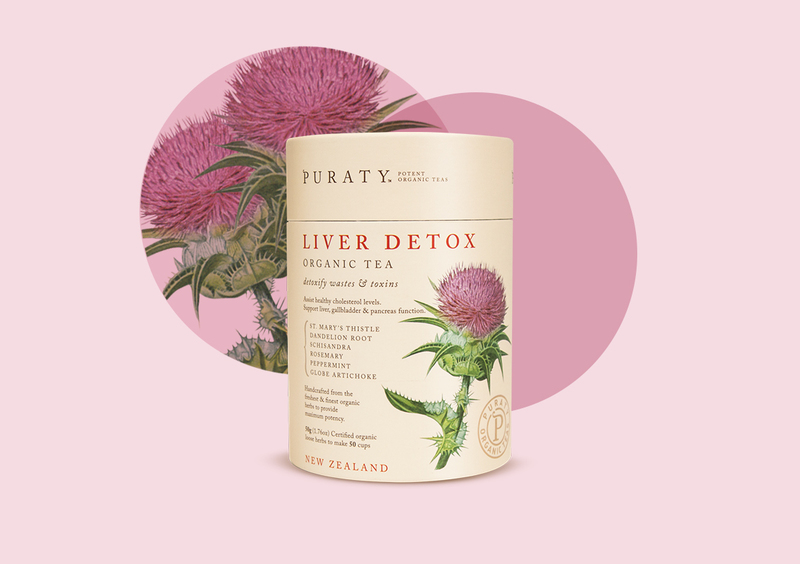 Puraty’s social media content was designed using Instagram-type photos and pack product shots with snappy colours and flowing hand script to create an exciting texture. 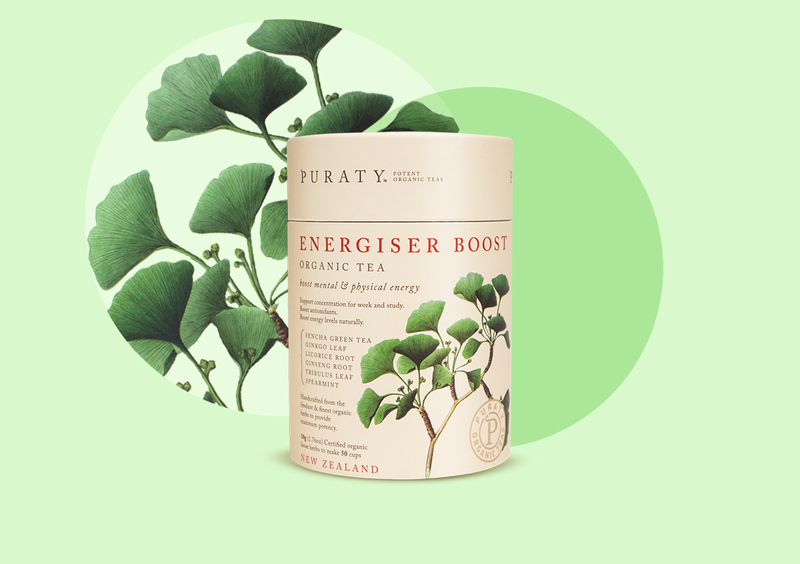 After the eight-week launch campaign, Puraty’s Facebook page had over 1,800 fans, brought to the page with organic reach, 6,700 Facebook users engaged with Puraty content. Over 15,700 Facebook users were reached by Puraty content in that period.